The mobile app will soon be able to automatically pick up on a number of popular spoken languages and convert the speech to text, says The New York Times. In addition, Google Translate will also let you take snapshots of signs or menus or whatever, and also translate onscreen. This is probably the product of Google’s acquisition of the Wordlens app. Google Translate provides written translations for roughly 90 total languages, as well as spoken translations for a fraction of these. The app counts 500 million active users every month, its engineering director, Macduff Hughes, told the Times. Google’s new spoken feature for Translate won’t work with all the languages in its database, but a select number of “popular” languages. It sounds like Google plans to bump up the usability of languages that are already well-integrated into the spoken features of the app. While you can speak almost any language into Translate itself, the app can only speak back to you with a translation in a limited number of “popular” languages, such as English, Arabic, Chinese, French, and Spanish. – Related: Best Translation Companies. Translation apps and services are becoming more widespread and more portable. 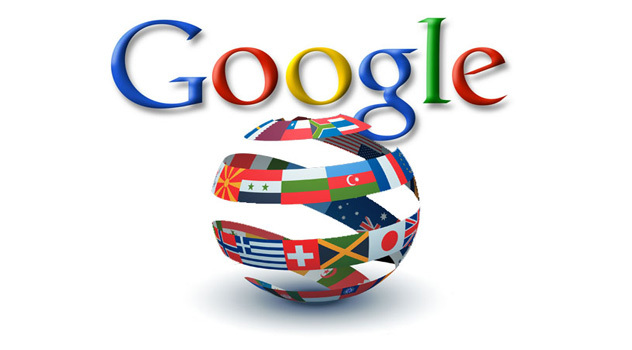 Google offers a translation feature via its website search results and directly through its Chrome browser. Microsoft also offers a Bing Translator. But there’s an increasing need for mobile apps that can translate text on the fly and do it as quickly and accurately as possible. Accuracy is the key as using computers to translate certain phrases and colloquialisms is still a technical challenge. Live translations are very useful for travel and ask people questions without having to wait, and Skype’s implementation in a voice calling app is pretty amazing. Hopefully Google nails implementation of its live translation. Translating grammar from one language to another is hard enough, but doing it live? We’ll see how Google handles it.